It’s only natural to crave a bit of a thrilling read from time to time and, if you’re anything like me, you usually enjoy each one with a cup of coffee, a bag of M&M’s, a thick blanket (good for hiding when the serial killer comes knocking), and something comfortable to plop myself on to. 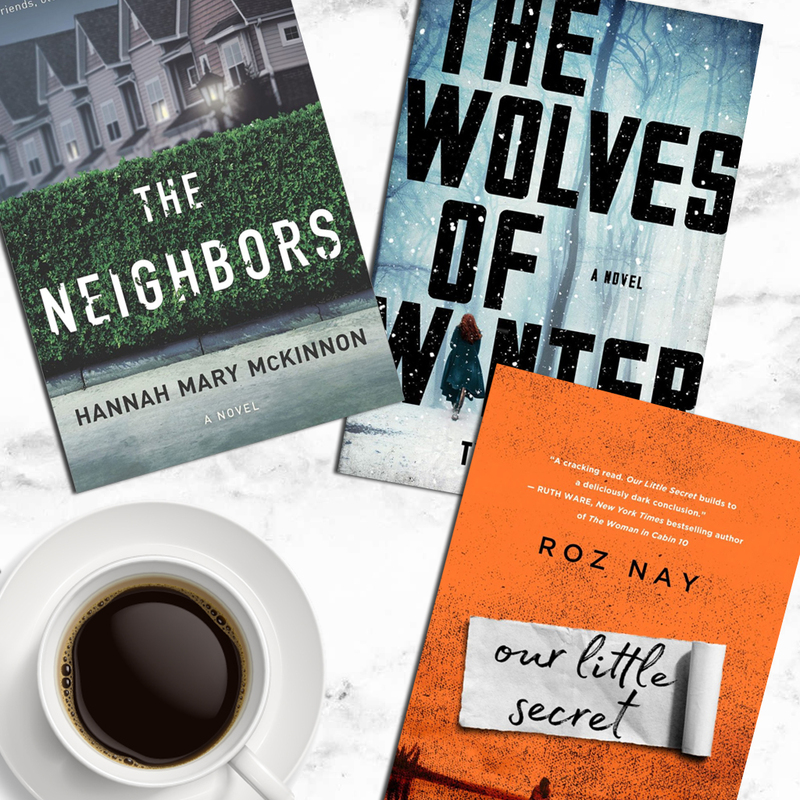 If you’re looking for a new book to take your breath away and keep you on the edge of your seat, these are the spine-chilling reads you need to add to your 2018 must-read-list. Plus, my friends at BookSparks have generously provided three books for one lucky JordanDAmico.com reader to win. Scroll to the bottom of the post to enter! In the aftermath of nuclear war and a widespread disease, Lynn McBride and her family are rebuilding their life in the harsh outskirts of the Canadian Yukon. When an unexpected arrival of a mysterious man brings the promise of reclaiming their world, Lynn has no choice but to join forces with him as she soon discovers that she has the power to make a real change. Fans of The Walking Dead and Station Eleven rejoice, this new dystopian thriller will have you engulfed from beginning to end. 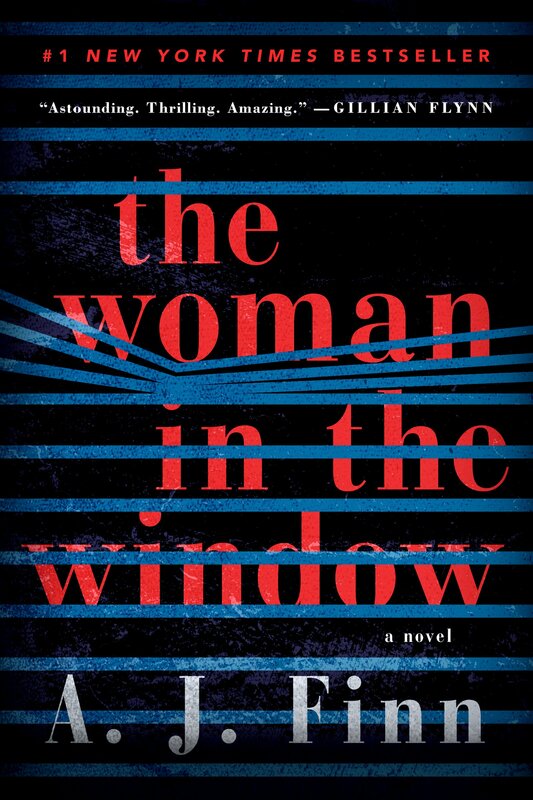 Praised by Gillian Flynn and Stephen King, this #1 New York Times bestseller tells the story of a troubled woman who accidentally witnesses a dangerous crime. Anna Fox enjoys being alone with her old movies and wine but when the interaction of alcohol and prescription medication begins clouding her memories of a supposed murder, many people will begin asking questions she doesn’t have the answers to. 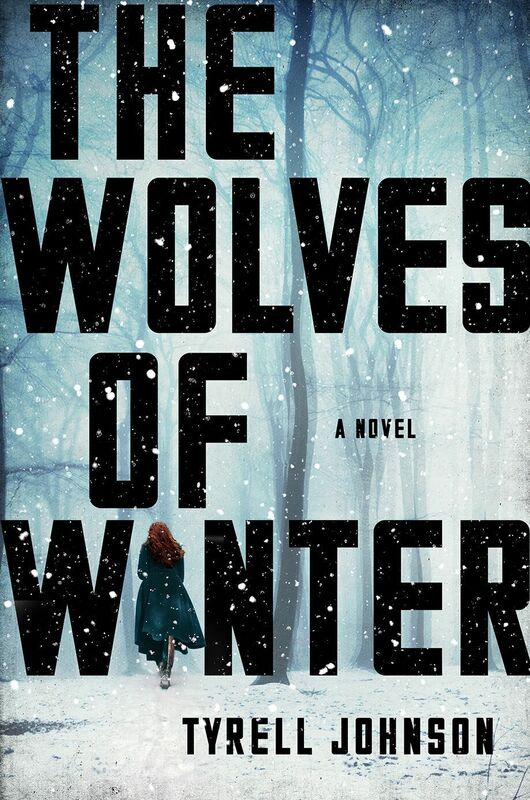 If you loved Gone Girl, this psychological thriller should be the next book you pick up. 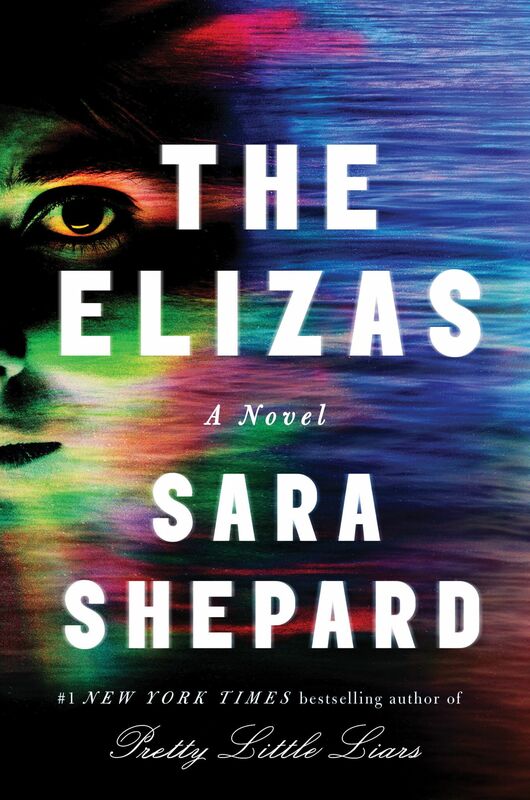 From the bestselling author of the Pretty Little Liars series comes a compelling novel about Eliza Fontaine, a writer whose memories and sanity will be put to the ultimate test. After finding Eliza at the bottom of a hotel pool, those around her believe she was just attempting to end her life… but Eliza remembers differently. As her recollection of events begins to get muddled, she’ll find herself with questions she can’t answer and a strange connection to the fictional plotline of her debut novel. 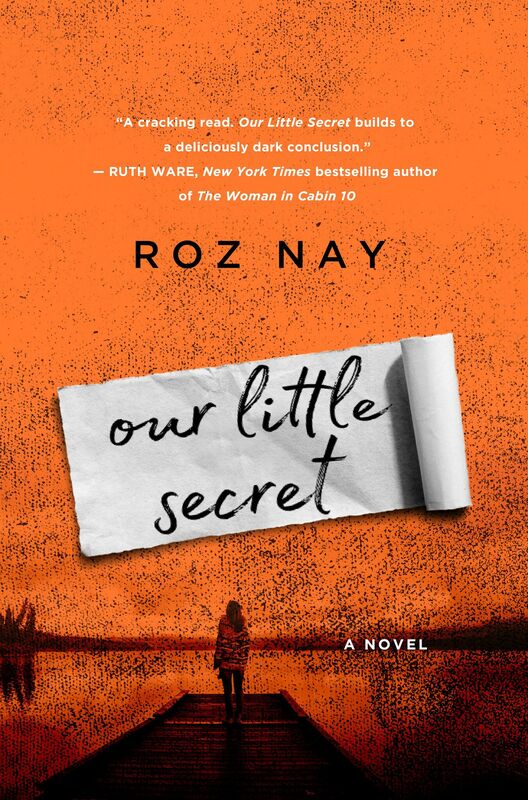 The perfect read for those who can’t get enough of Ruth Ware, The Elizas is sure to give you the chills. A new, thrilling mystery novel, A Dangerous Crossing follows Esa and Rachel, two government officials who suddenly find themselves in the throws of a missing person’s case, double-murder, and national crisis. As they arrive in Syria on the hunt for Esa’s missing sister, they find that the continuing Syrian refugee crisis is worse than they had ever thought. As they work against Interpol, time, and ill-fated love, Esa and Rachel will get caught up in a dangerous world of government conspiracies. 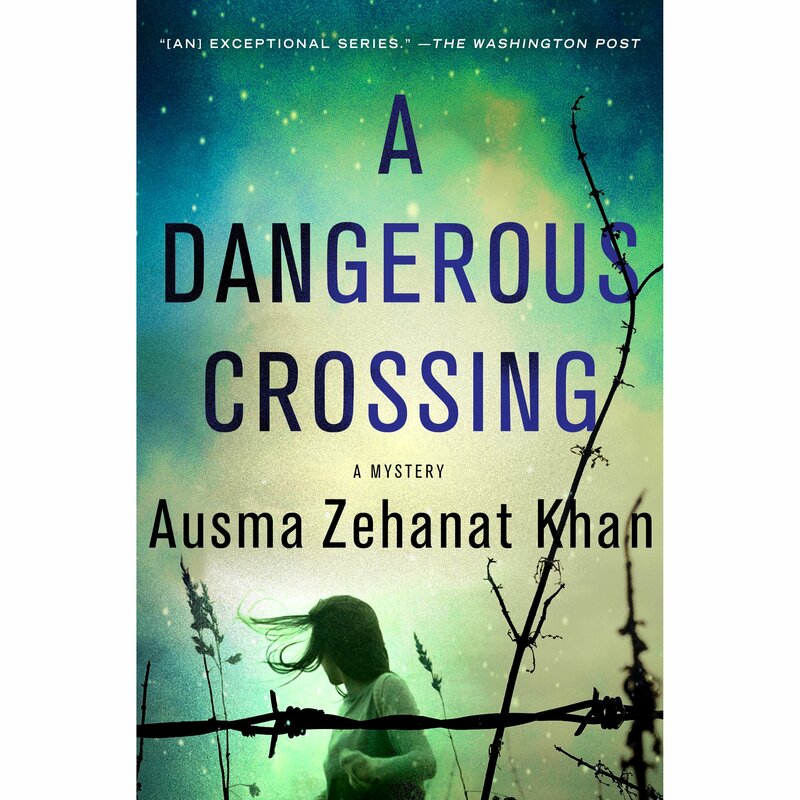 This new release from critically-acclaimed author Ausma Zehanat Khan will keep you guessing up until the very last page. 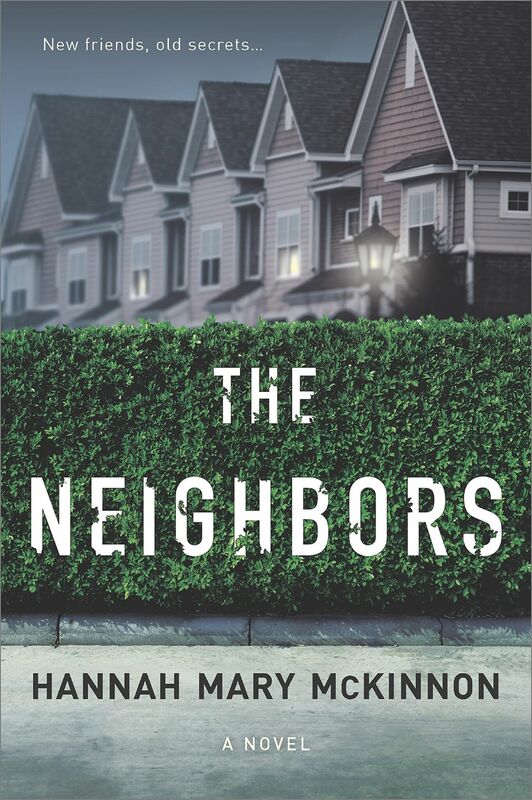 One surprising new neighbor will throw a young couple back into their haunted past in this thrilling new novel from Hannah Mary McKinnon. Abby will never fully recover from the accident that killed her brother 20 years ago and with her husband Nate, the two have begun to make a new life together. But when a man from Abby’s past moves onto their street, she will find that the guilt she had tried to leave in the past will find a way to sneak up on her again. Full of secrets, both old and new, Abby will be forced to revisit her tragic past and lie to the man who helped her through the devastating loss of her brother. 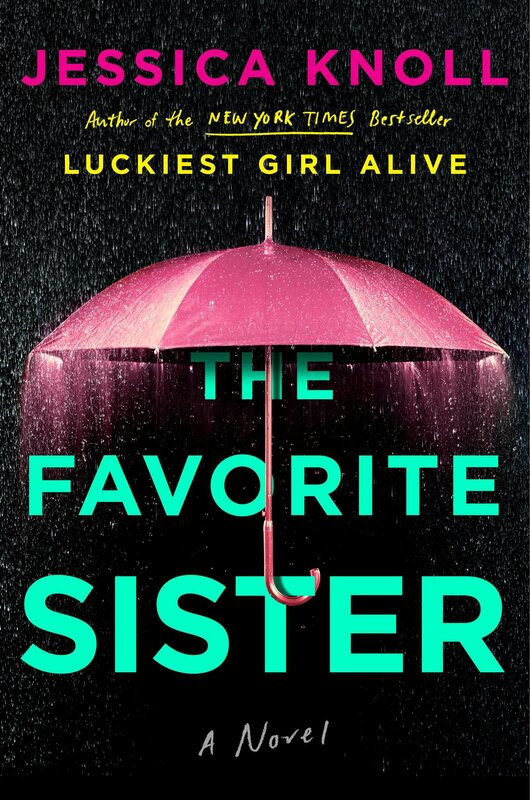 The author of the New York Times bestseller The Luckiest Girl Alive is back with her newest novel about a reality show with deadly consequences. When five successful businesswomen agree to star in a new reality show, Goal Diggers, none of them expect to commit a murder, but as their secrets begin to come to light and the pressure to be liked intensifies, one career girl will commit a heinous crime. In this suspenseful read, Jessica Knoll comments on the competition that prevents women from truly coming together and supporting one another. As far as Homicide Detective J. Novak is concerned, Angela Petitjean had something to do with the disappearance of her ex-boyfriend’s wife. Taking her in for questioning, Angela will tell the detective a story he hadn’t anticipated—giving him a new perspective on the case. As this story progresses, readers are drawn into the intricate past between Angela and the man she once loved, HP. Did Angela have something to do with the disappearance or is she merely a pawn in a complicated marriage that she wants no part of? 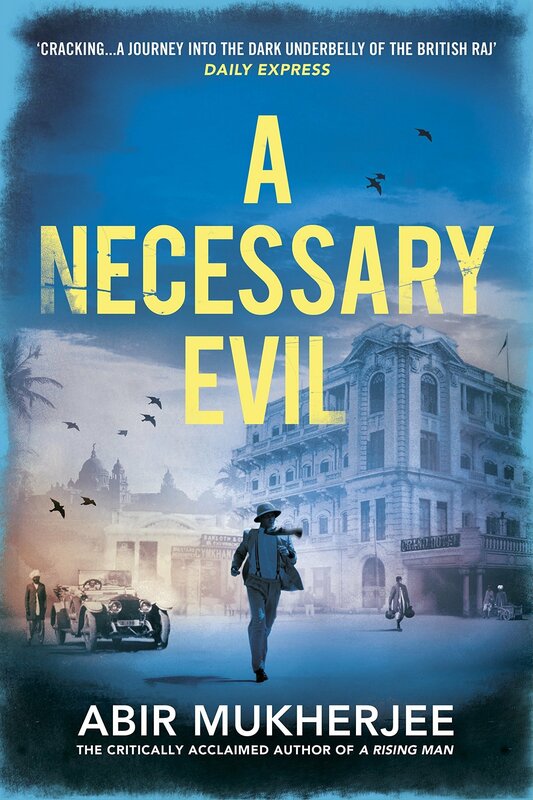 For fans of historical thrillers, A Necessary Evil is the summer release to keep on your #TBR list. In 1920’s India, Captain Sam Wyndham and Sergeant Banerjee will have to find the person who assassinated the heir to a prestigious throne. As the two investigators do what they can to catch the killer, they’ll find themselves caught up in a dangerous world of high-powered and dangerous families that live by their own rules. Chasing down a murderer who is intent on taking their lives as well, Wyndham and Banerjee will have to be extremely cautious if they want to solve the case and save themselves. Kellen Adams can’t seem to remember an entire year of her life, and with a mysterious gunshot scar on her forehead, she’ll be forced to question whether or not she can trust herself in this new romantic thriller. Having just taken a new job as the assistant manager at a vacation resort, Kellen hopes that she’ll be able to escape her complicated past. But when she comes across a dead body, she’ll have to look at everyone around her in a new light while keeping her own secrets locked away. 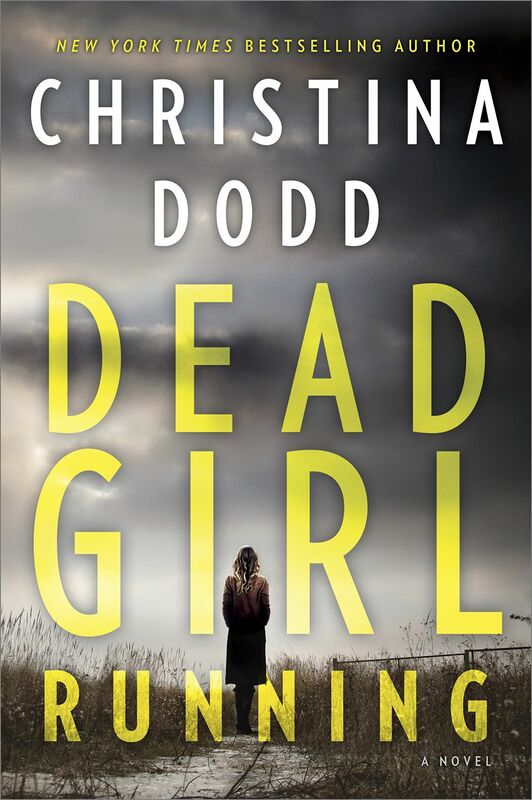 This new release from New York Times bestselling author Christina Dodd is just the right amount of horror and suspense for those who love a good murder mystery. In this #1 international bestseller, one couple’s new nanny turns out to be the caregiver all parents have nightmares about. When Myriam and her husband hired Louise, they thought she’d do nothing but make their lives easier but as she becomes more attached to their children, they’ll find that her intentions may not be as pure as they had thought. 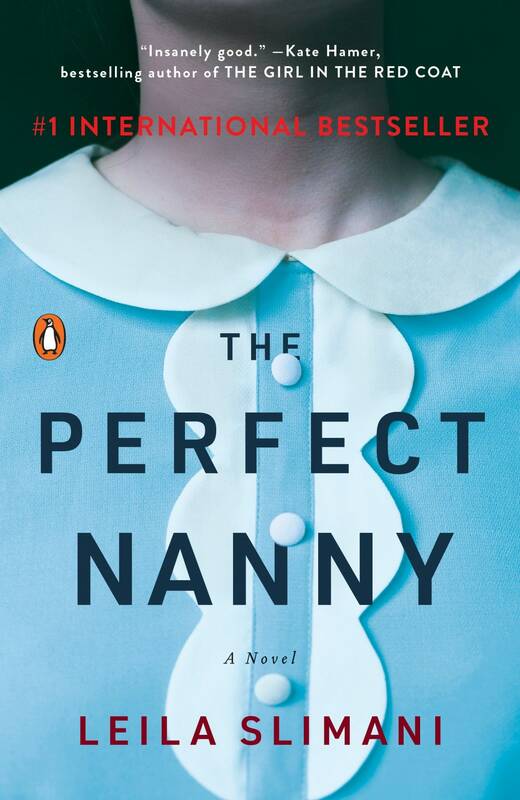 With building tension and suspense on every page, The Perfect Nanny will have any (and all) parents hugging their children a little harder. 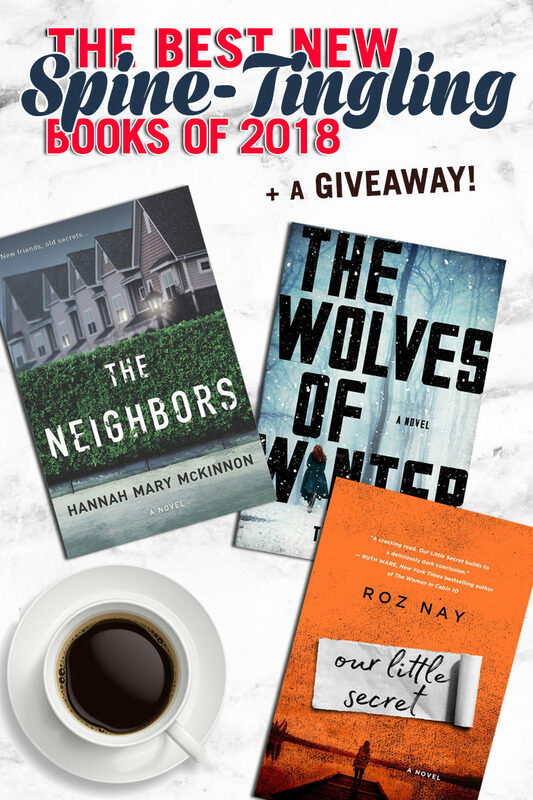 Enter to win a prize pack of three of the best new spine-tingling books of 2018 – The Wolves of Winter by Tyrell Johnson, The Neighbors by Hannah Mary McKinnon, and Our Little Secret by Roz Nay. One winner will win all three! 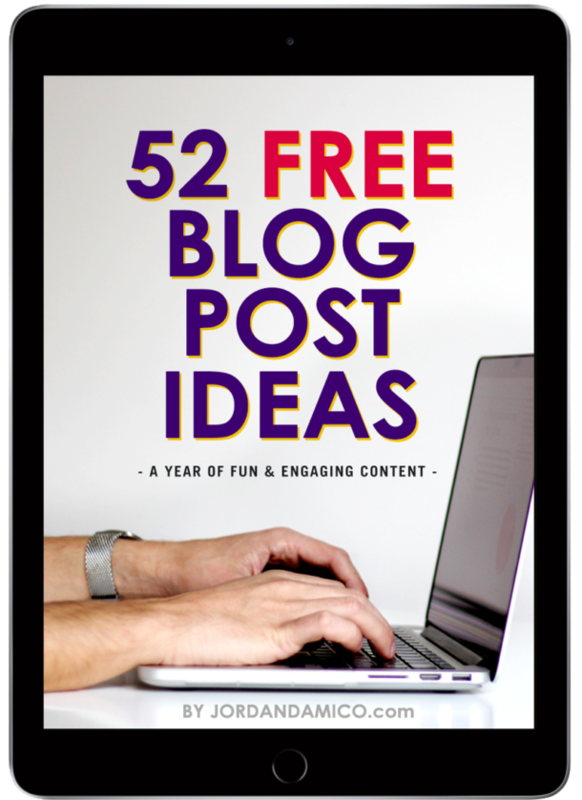 Sign-up for my newsletter and get my 52 Blog Post Ideas PDF totally free! You will receive periodic (and I am talking maybe once a week) e-mails with tips and tricks to grow your social following, master blogging, and inspire your lifestyle. Plus, if you enjoy lattes, The Mindy Project, too many blankets, and avocado toast, we are going to get along great. Can we be best friends? Make sure to check your inbox now to confirm your e-mail address. 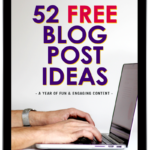 Once you\\\'ve confirmed, you\\\'ll receive access to 52 Free Blog Post Ideas! Hey, I'm Jordan. I'm, like, really glad you stopped by! 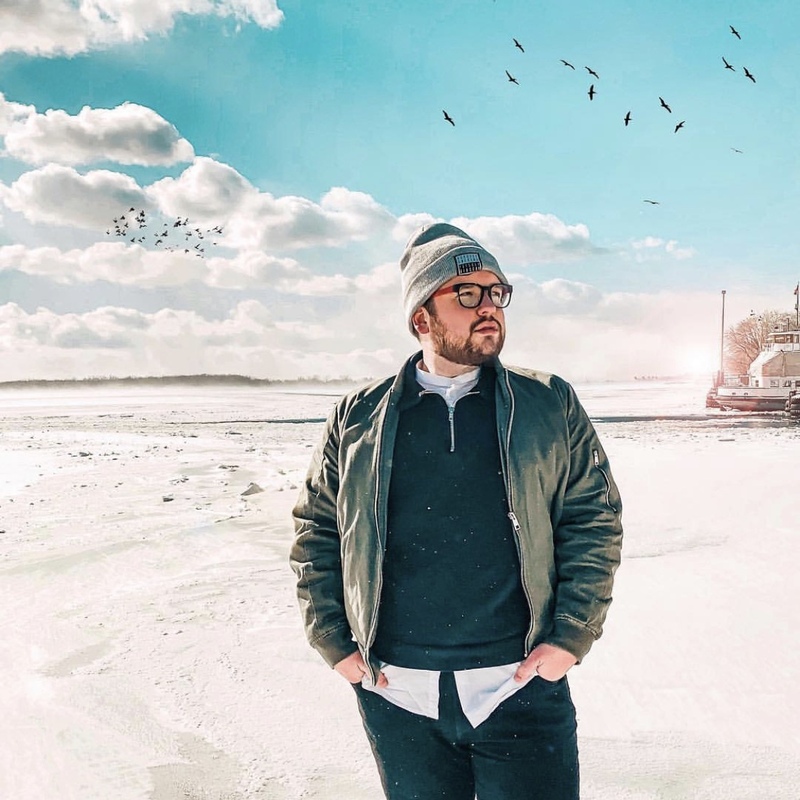 This is a collection of my thoughts, my ideas, my lifestyle tidbits, and a lot more. Grab a latte, take a seat, take a selfie, and then let's hang out and watch The Mindy Project. Can we be best friends?